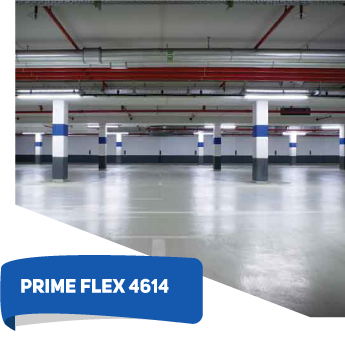 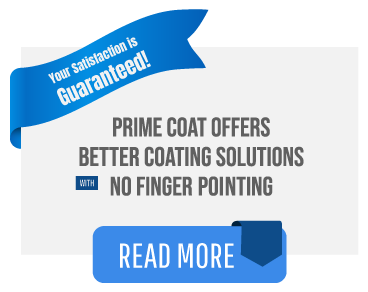 PRIME FLEX 4614 provides the same benefits as the 4613 but includes additional thickness to handle heavier traffic usage and weight. 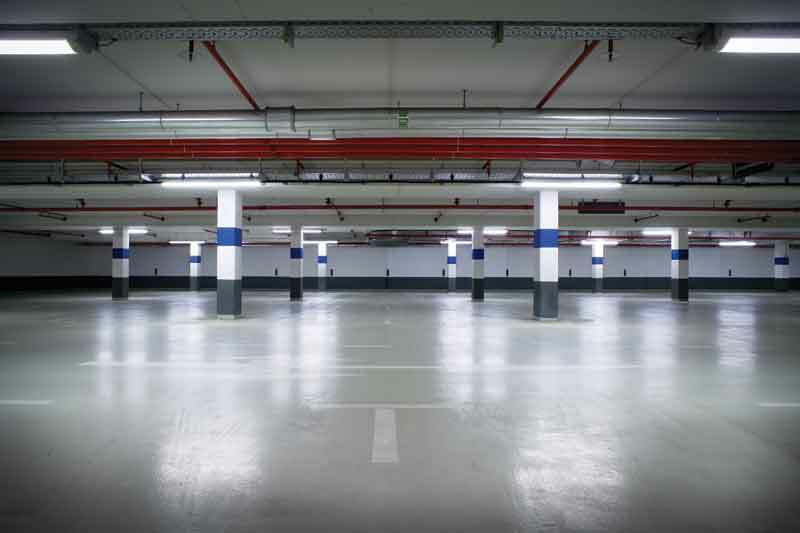 It is a high solids urethane elastomeric parking system designed to protect concrete parking structures from damage caused from road salts, oil and moisture run off. 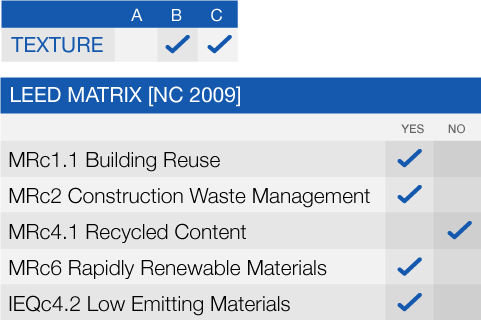 Protecting the structural integrity of concrete is the most cost effective way of increasing the service life of the structure and reducing life-cycle costs.